Jode Designs: Mothers Day - A gift made with love..
but it shows how much effort and love you have put into it! 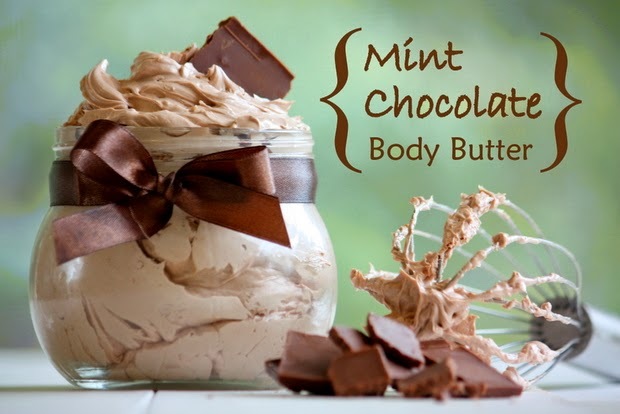 Here are some great ideas for handmade gifts which don't break the budget and that look so divine you can be assured that they will be used over and over again!!.. 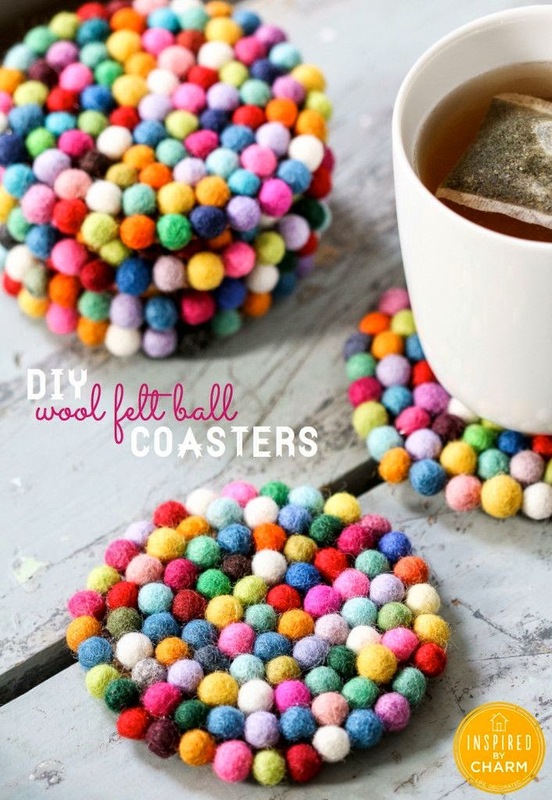 Enjoy..
How gorgeous are these wool felt ball coasters? 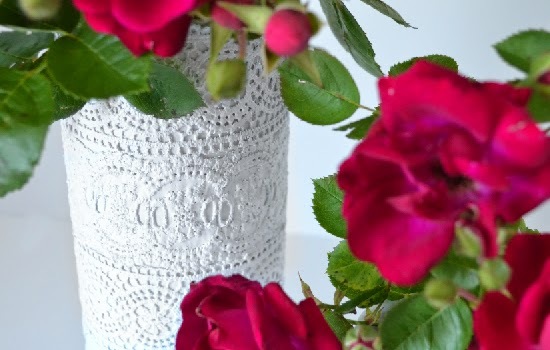 Not only are they really useful for the many cups of tea/coffee mum has during the day but also a great way to add a 'pop' of colour to her lounge room.. 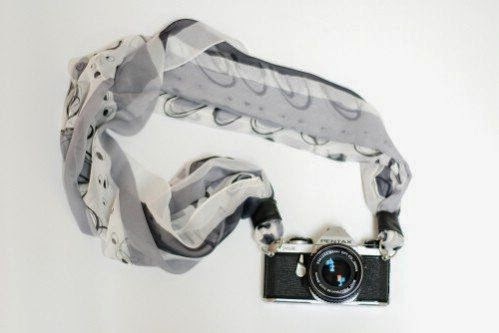 This is such a fantastic idea for any mum who loves to take photos.. Such a simple idea yet a great and fashionable one!! you can have too many of them that you cant use them all!! 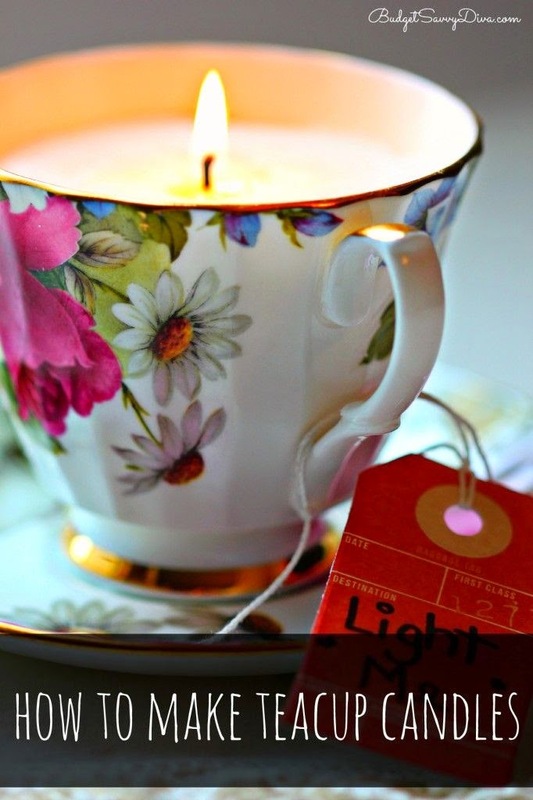 So why not make mum these lovely candle holder tea cups..
be a beautiful display piece to light up the room.. Most of our recipes these days are kept on our Ipad.. 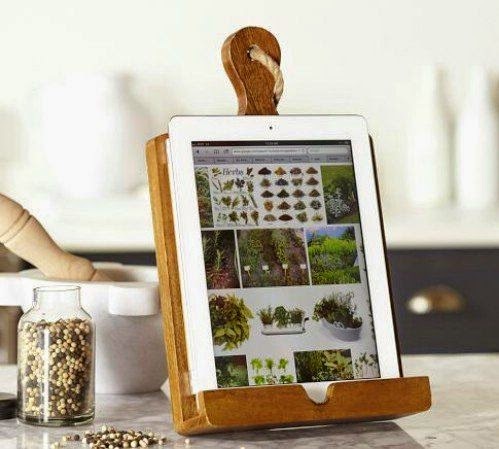 So to make it easier for mum in the kitchen why not make her this cool kitchen Ipad stand..
tile holder, you can paint it in a colour to suit her personality..
is so scrummy (and yummy enough to eat!! )..